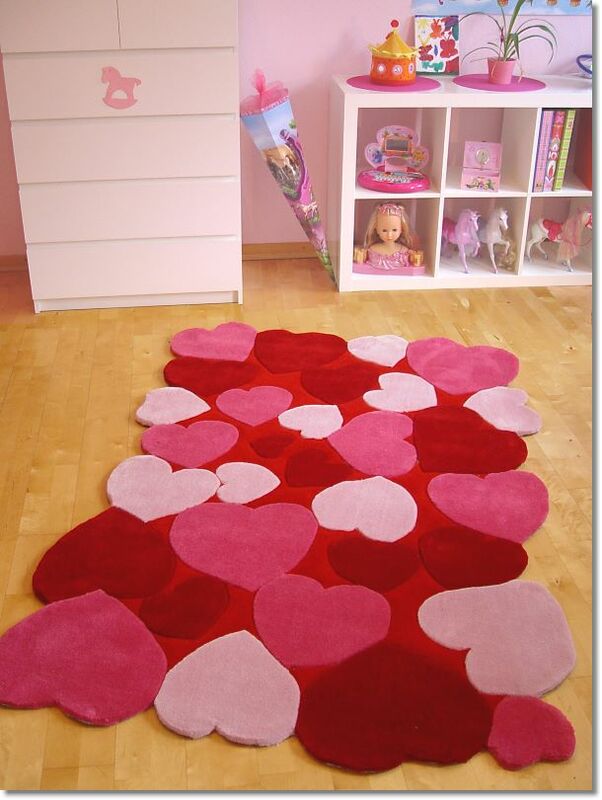 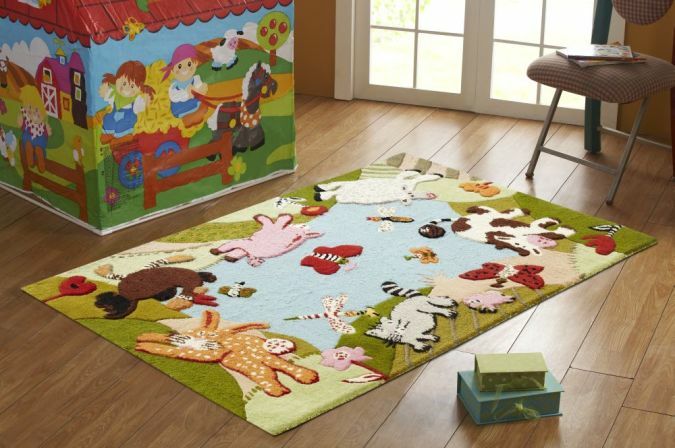 When you are going to purchase a rug specially for kids’ room, you must take some elements into consideration as; this rug should be lightweight to be easy to fold and move to anywhere, it should be a thick rug and stain resistant, it is better to be made of nylon which is comfortable and can withstand the heavy traffic of kids. 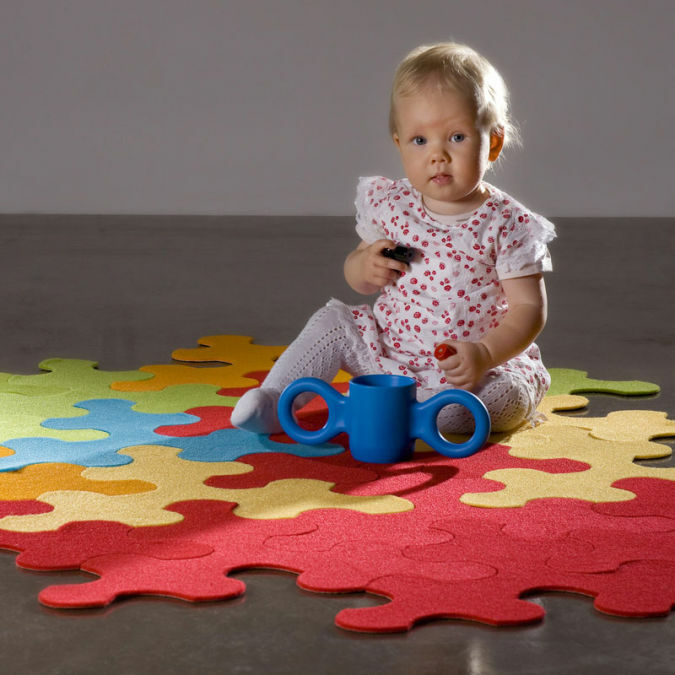 You have to know that the rug is very useful to your kid, not just a piece of decoration, but it makes your kid play safely on it. 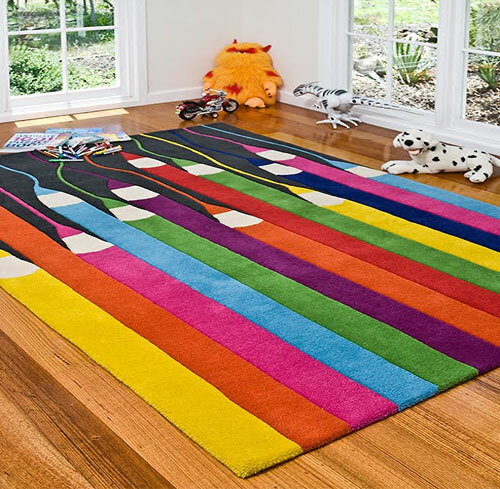 You can measure the area where you will put the rug before going to bring it, so as to pick the best size. 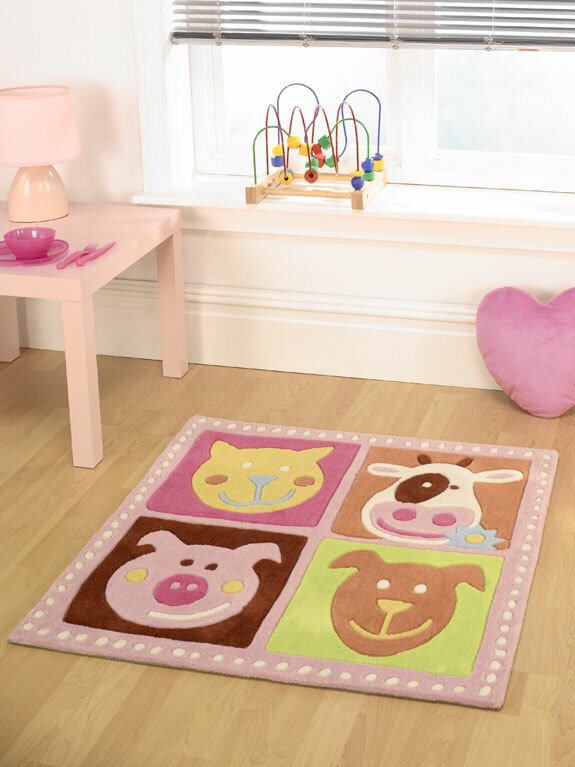 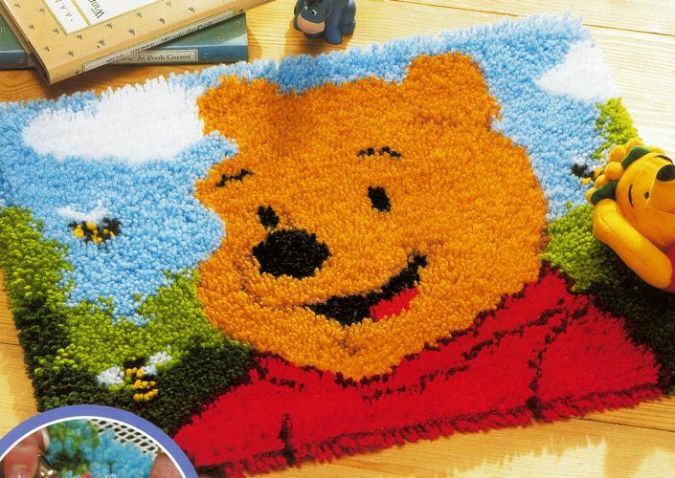 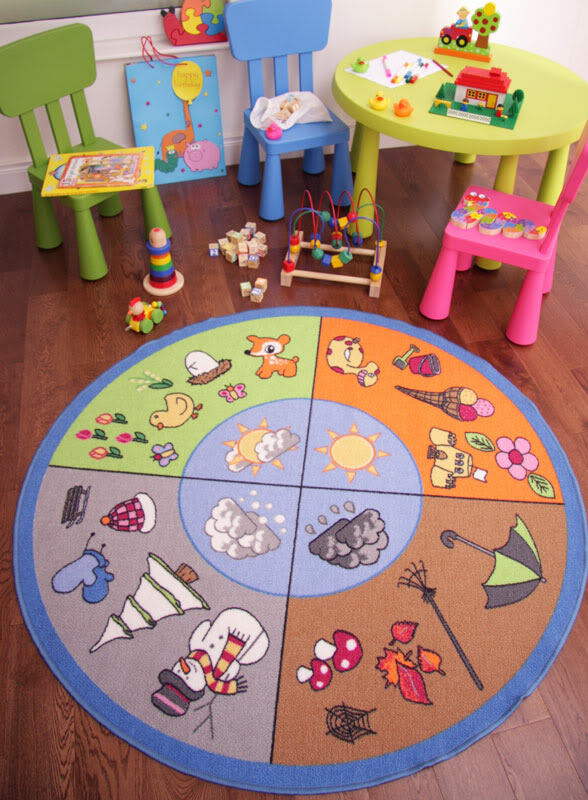 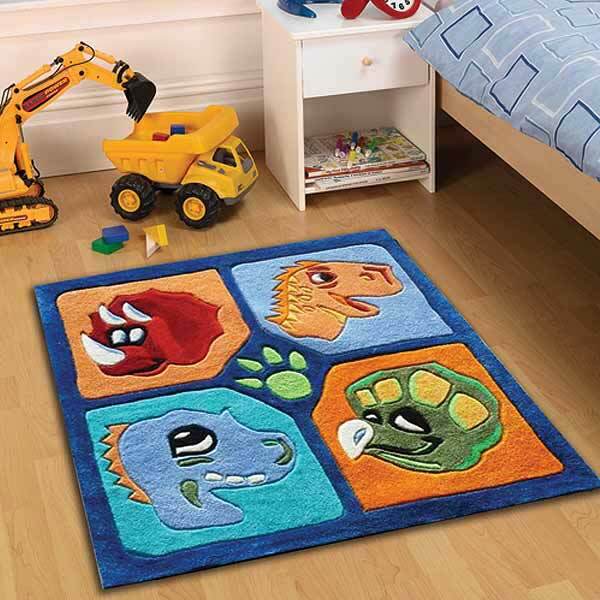 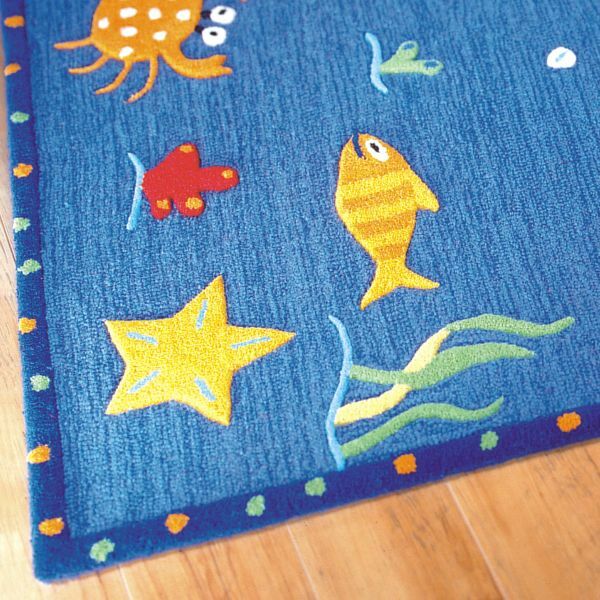 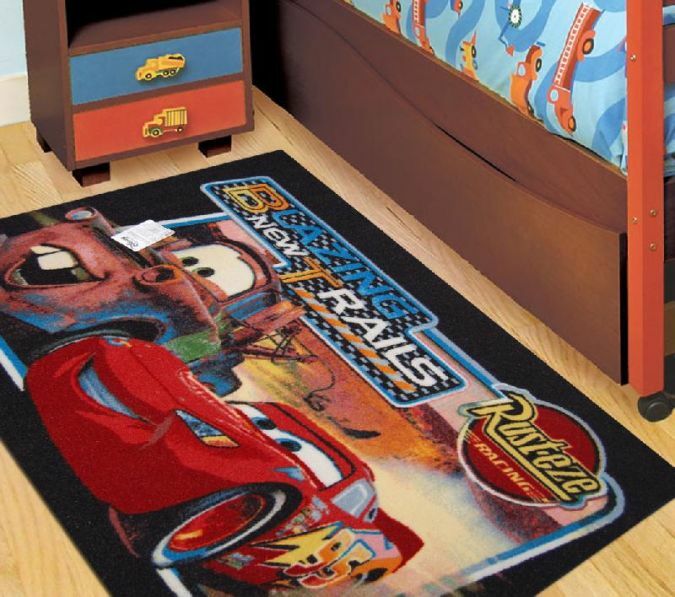 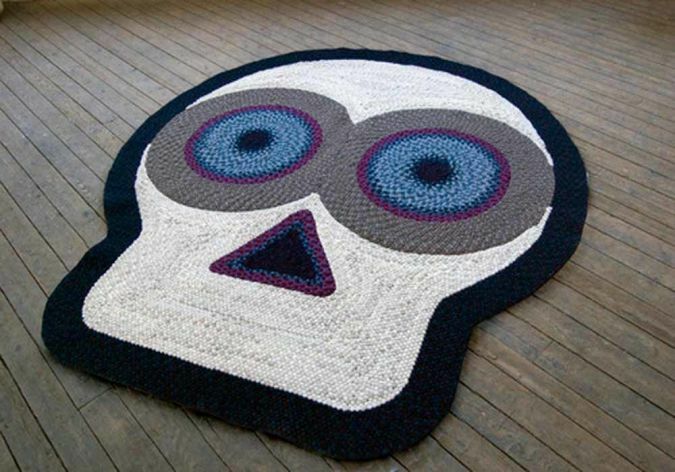 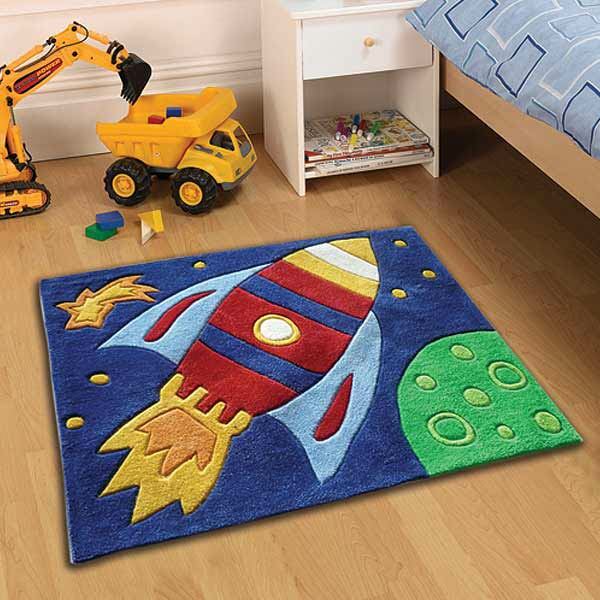 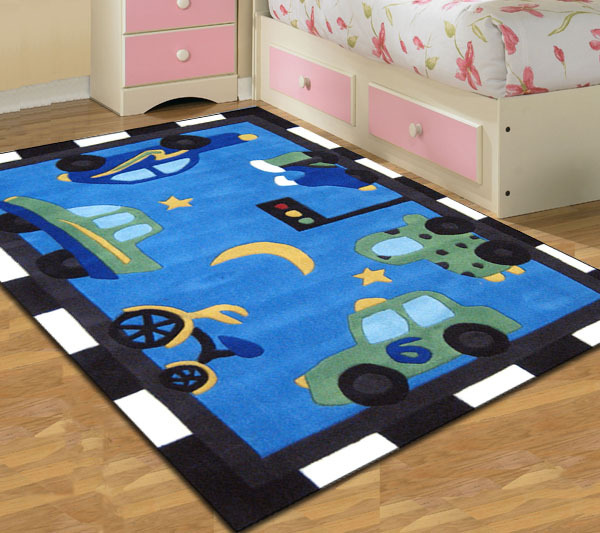 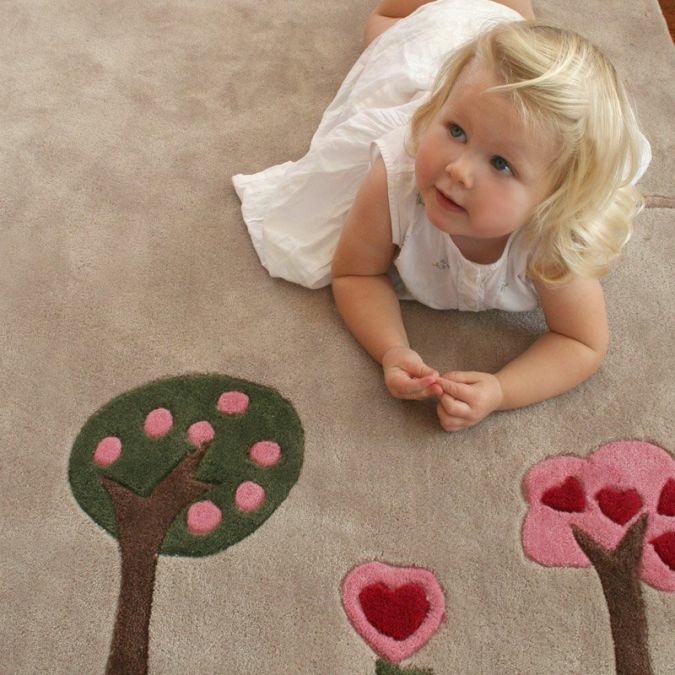 Kids’ rugs should be in colorful and enjoyable designs of cartoon characters or other rugs of play-time activity which is used for purpose during playing, then it can be rolled after finishing playing. 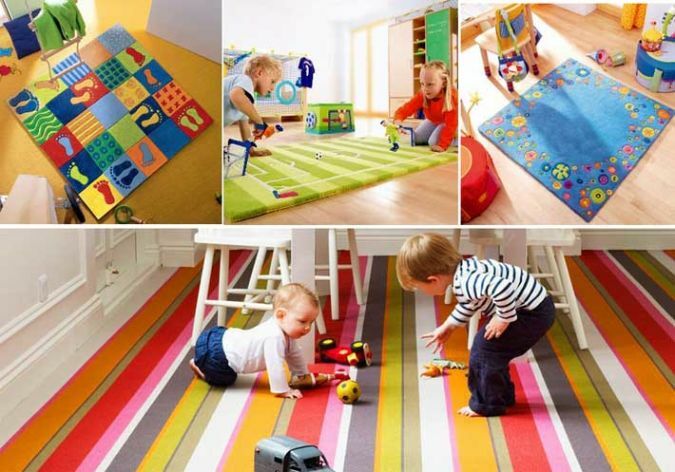 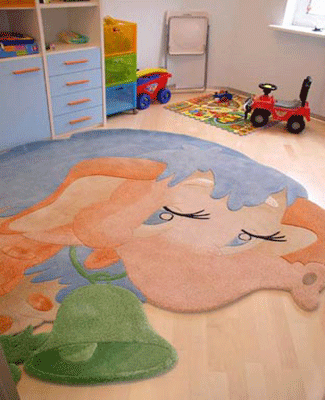 You must consider that the rug which you are going to pick should be suitable for your kid age and gender. 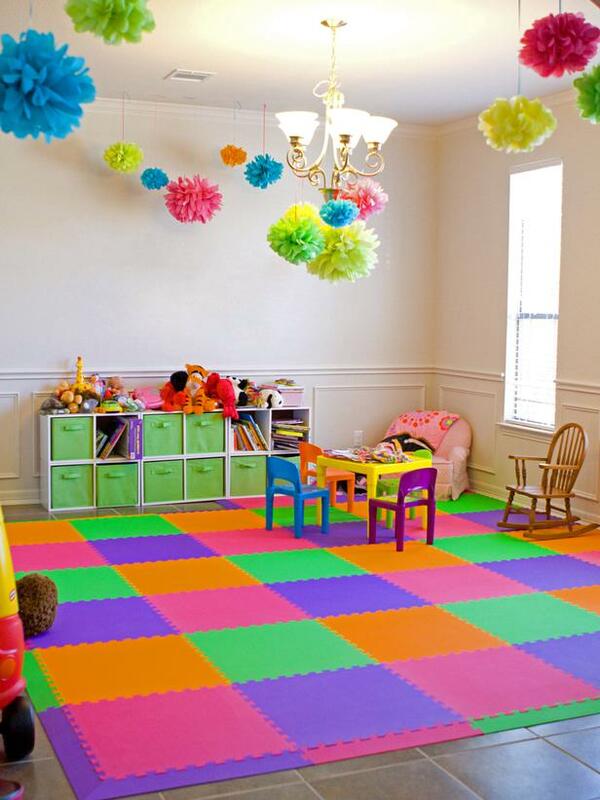 You can bring your kid what he prefers to own in his/her private room. 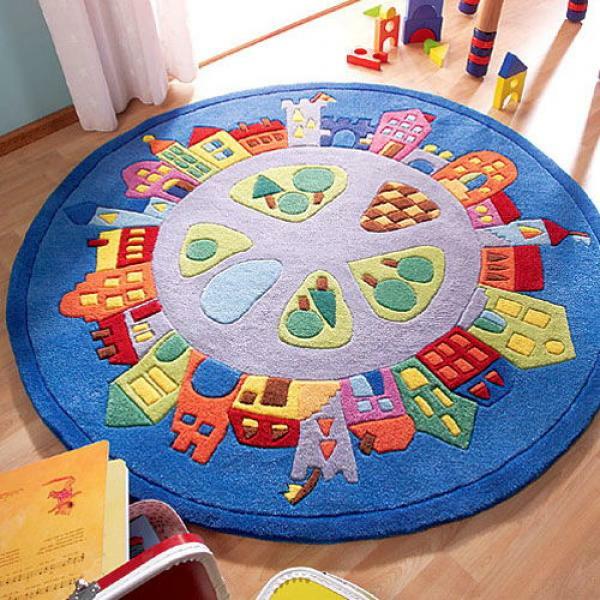 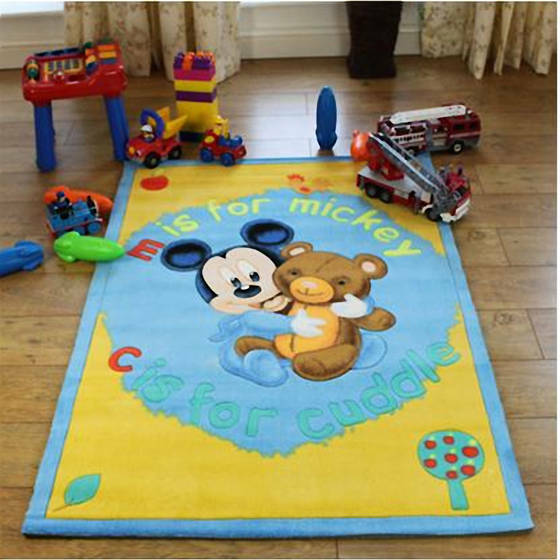 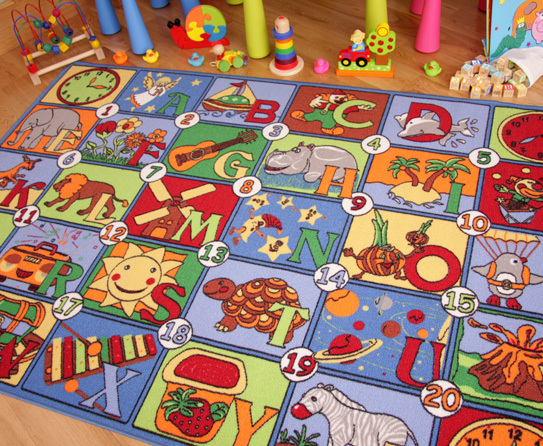 There are many various styles, colors and designs; you can see the large rugs, sculpted rugs or the educational rugs which is very useful in helping your kid to learn more about alphabets, animals, numbers, colors, sea creatures, shapes or the four seasons of the year and it is the best choice for the pre-school kids.